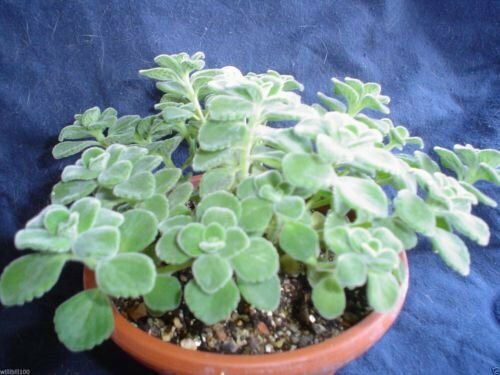 Cuban Oragano A tender fleshy perennial plant in the family Lamiaceae with an oregano-like flavor and odor. In India the leaves have many medicinal and ayurvedic applications. 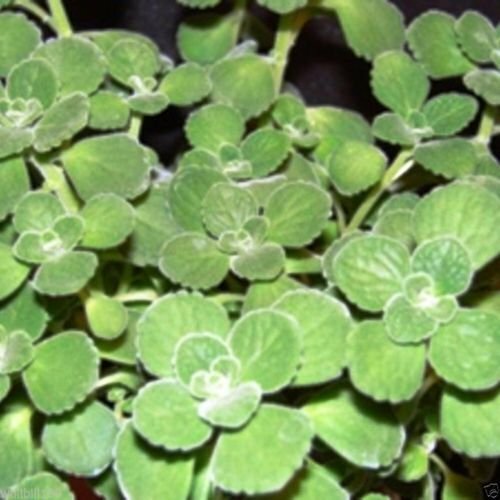 .Known as Panikoorka in Malayalam, Vaamaku in Telugu, Doddapatre in Kannada, Pathurchur in Marathi, Patta ajwain in Hindi, and Karpuravalli in Tamil, it is used for treating cold, cough, and fever in infants. In Maharashtra and Andhra Pradesh the leaves are dipped in chick pea batter and fried like pakoras(bajjis). 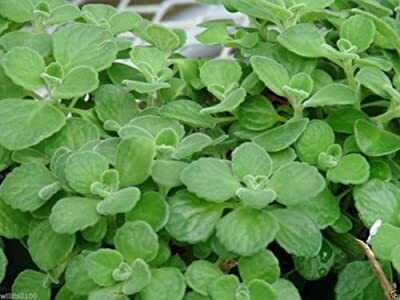 Around the world the names include Cuban oregano, Spanish thyme, Oregano Brujo (Puerto Rico), Indian Borage, Hung chanh (Vietnam), Mexican thyme, Big Thyme (Grenada) and Mexican mint.